Travel to the furthest reaches of mankind, where you’ll discover an awe-inspiring and mysterious landscape full of primal beauty and strange flora and fauna. 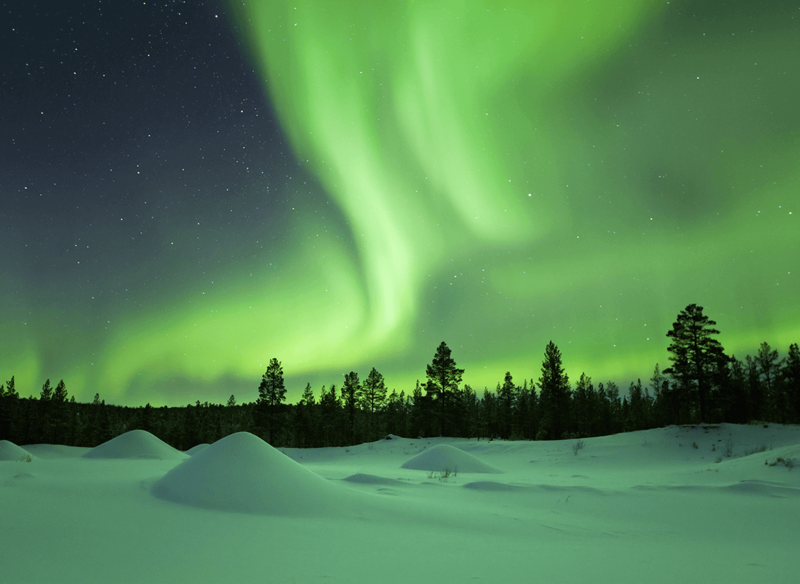 Witness the other-worldy ‘aurora borealis’ – more commonly known as the ‘The Northern Lights’. These are a few of our favourite polar experiences, please contact us to arrange your bespoke polar holiday. 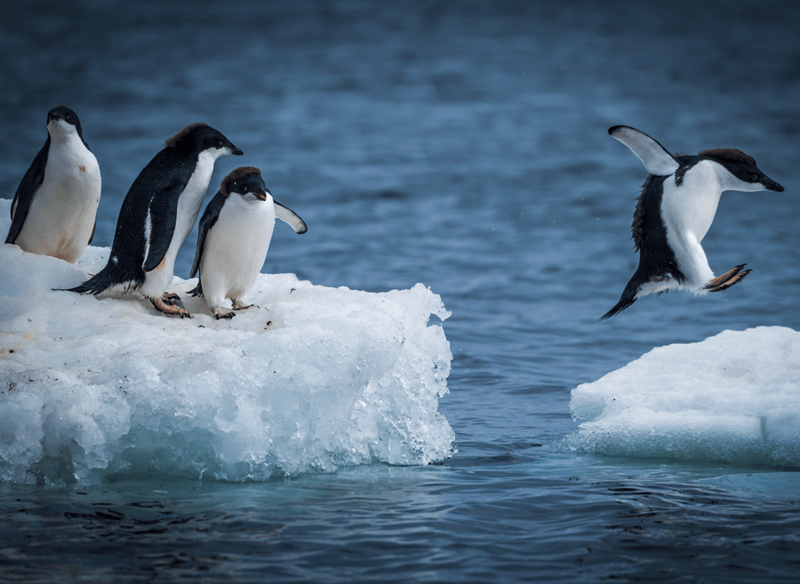 Fly from the southernmost tip of Chile to Antarctica, where you’ll board a vessel for an 8-10 day boutique-style cruise around spectacular icebergs, along fjords while taking part in various activities like kayaking and snowshoeing and getting up close and personal with penguins, seals and whales. Imagine going on an expedition to one of the most remote parts of the Arctic. 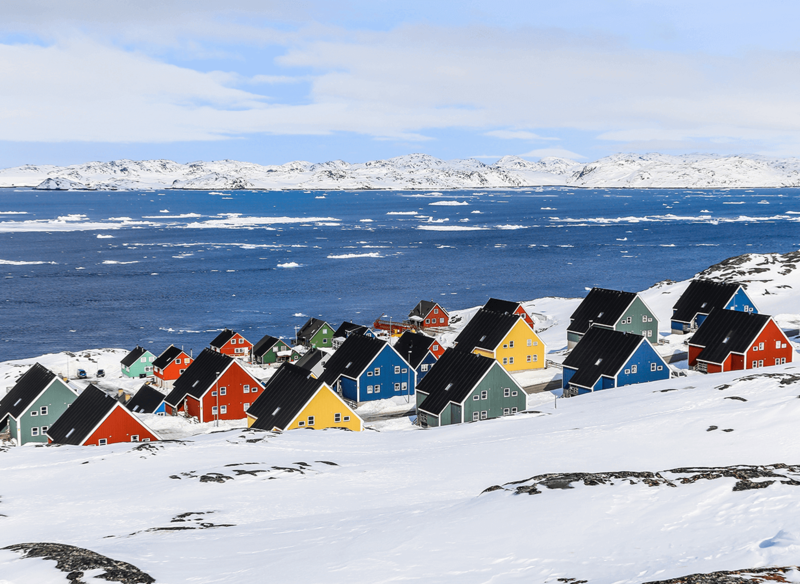 Experience the sublime scenery and stark beauty of mountainous coasts populated by polar bears, or visit the unspoilt wilderness of the Northeast Greenland National Park. Snowmobiling, dog-sledding and reindeer sleigh rides for the whole family – need we say more? Well, how about one of the most magical sights on earth: the phenomenon known as ‘The Northern Lights’.